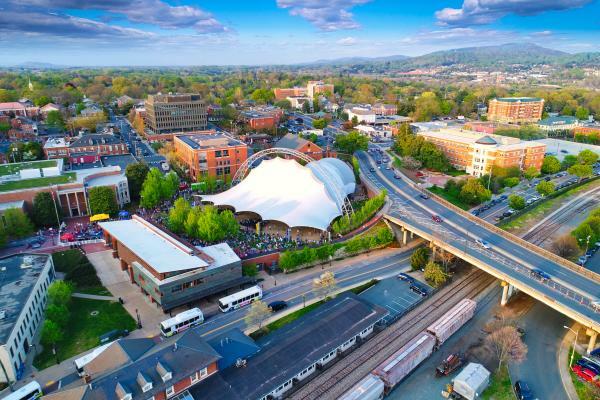 9 Things To Do in Charlottesville & Albemarle This Summer! Things are heating up in Charlottesville and Albemarle County, and there is no shortage of things to do that will quench your thirst, fill your belly, cool you off and stimulate your mind. The final school bell is about to ring, so pack up and head out to the Charlottesville area where there is truly fun for everyone! It’s time to make your summertime plans, so here’s a list to help you with just that. Why does this seem to always be #1 in our blog posts? Oh yeah, because wine. And beer. The Charlottesville area offers over 35 wineries and 11 breweries from which to choose. All of these watering holes are guaranteed to quench your thirst during the summer months. Bonus! If you can make it to King Family Vineyards on a Sunday you can enjoy polo matches every week through mid-October. Oh, and don’t forget August is Virginia Craft Beer Month, so you are clearly required to celebrate. Click here to view a list of the area’s wineries, breweries, cideries and distilleries. Is there anything better than freshly picked fruit in the summer? 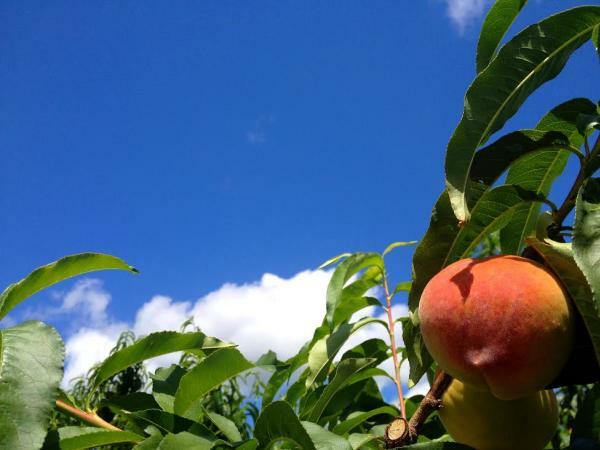 Albemarle County features several orchards were folks and pick their own. So don your garden shoes and hat, grab a basket, and head out to select only the most PERFECT cherries, strawberries, peaches, apples and even veggies! Be sure to check the orchard’s websites to see what is in season and available for plucking. 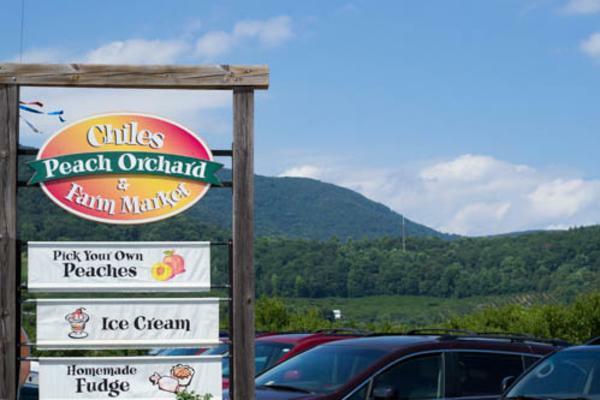 Orchards include Carter Mountain Orchard near Monticello, Chiles Peach Orchard and Henley’s Orchard in Crozet, and Spring Valley Orchard in southern Albemarle County. 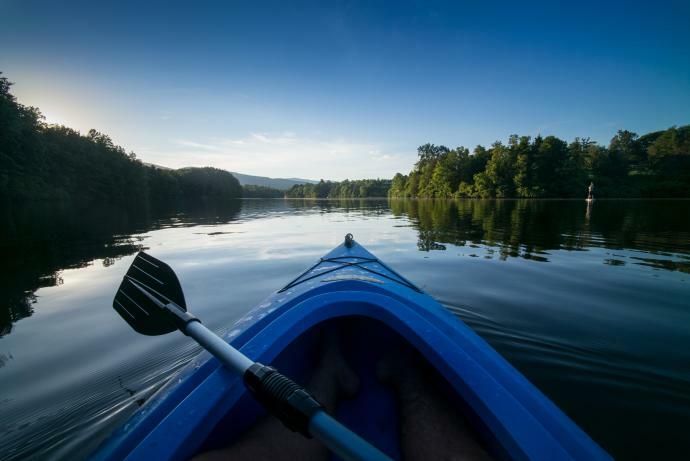 Charlottesville and Albemarle County offers loads of adventures from hiking, cycling, kayaking, fly fishing, and even just parking yourself in a tube and floating down the river! 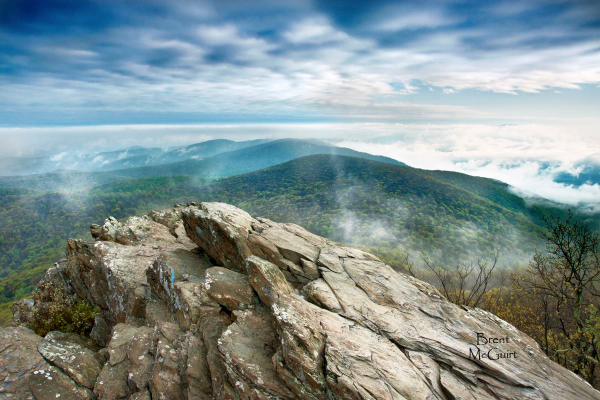 Hiking in Shenandoah National Park is a must-do activity, and there are plenty of trails to choose from. Kayak or float down the James River with help from one of our local outfitters like James River Reeling & Rafting or James River Runners. Want to stick closer to town? Check out the Rivanna River Company for all things paddling along the Rivanna. It’s summer in Virginia. It’s hot. The humidity is turning your hair into a beautiful, billowing ball of frizz. It’s time to COOL OFF! The Charlottesville area has plenty of options that offer refreshing water, and as a bonus, incredible scenic views. Walnut Creek Park spans over 525 acres, 45 of which is water with 2 beach areas. Bonus! Walnut Creek also offers an 19-hole disc golf course! Chris Greene Lake Park also features two beaches, and be sure to bring your furry friend along to play in the dog park. 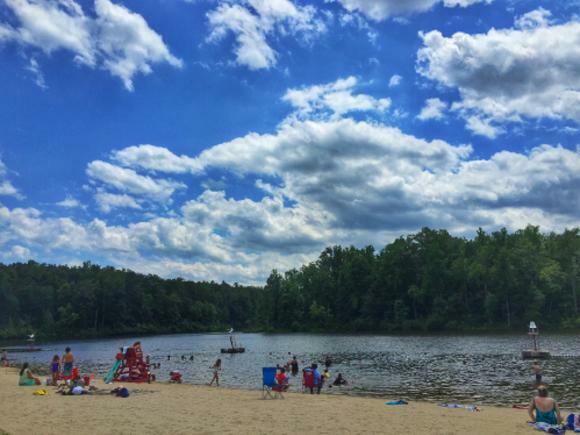 If you are spending the day in Crozet, Mint Springs Valley Park is the place to cool off! There are two beach areas for swimming, hiking trails, picnic areas, and incredible mountain views! Charlottesville and Albemarle County is a surprising hot spot for major live music, especially in the summer months. Don’t miss Alison Krauss, Indigo Girls, Brandi Carlile and Death Cab for Cutie all playing at the Sprint Pavilion on the Downtown Mall this summer. The Pavilion also features FREE, family-friendly concerts every Friday as part of the Fridays After Five series. Catch legend Smokey Robinson perform at The Paramount Theater in June. Other popular music venues include the Jefferson Theater and the Southern Café & Music Hall. If you can stand to wait, Thomas Rhett, Keith Urban, and Chris Stapleton will all be playing shows at John Paul Jones Arena this fall. 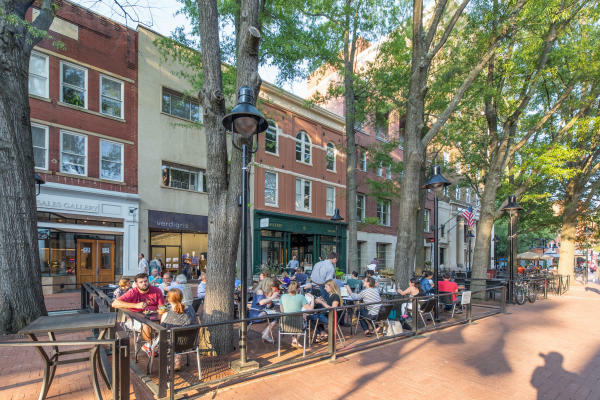 After a long day of exploring the area, stroll our historic pedestrian Downtown Mall in search of a place to enjoy a delicious meal alfresco. The search won’t take long as the Mall offers numerous appealing options for palates of all kinds! Click here to view a list of downtown area restaurants. It&apos;s so hot out you want a giant bowl of ice cream for your meal? You can&apos;t go wrong with the BEST gelato from Splendora&apos;s or a tasty treat from any of the other ice cream options in the area. A summer trip to Charlottesville isn’t complete without a visit to Thomas Jefferson’s Monticello. Special events include the LOOK CLOSER Opening. 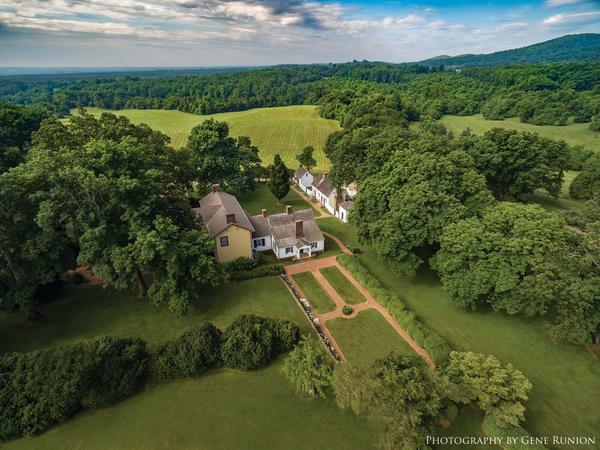 In conjunction with national Juneteenth events, Monticello will unveil exhibitions and newly restored spaces, including the opening of the South Wing and the Sally Hemings exhibit. Monticello will of course host the annual July 4th at Monticello event again this year. 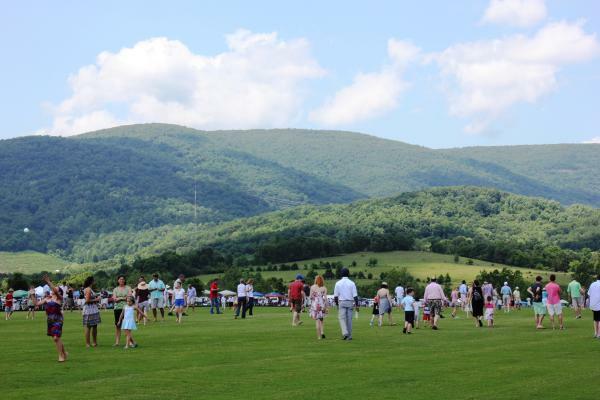 Experience the 56th annual Independence Day celebration and always amazing Naturalization Ceremony on Thomas Jefferson’s mountaintop this summer. 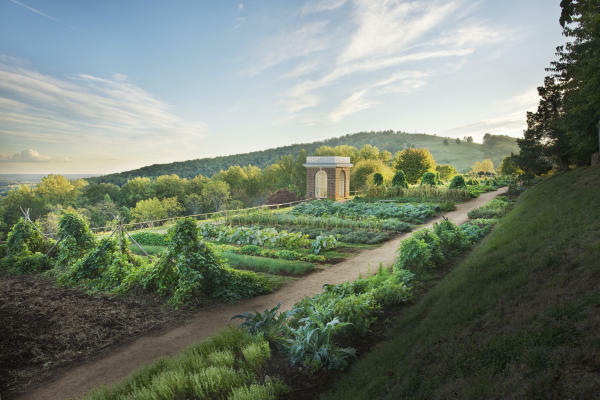 Plus, the garden tour at Monticello is a must-do this time of year! The Heritage Theatre Festival will be in its 44th season this summer! Shows this year include A Chorus Line, Harvey, The Cocoanuts and The Mountaintop. Click here to view the full schedule and purchase tickets. 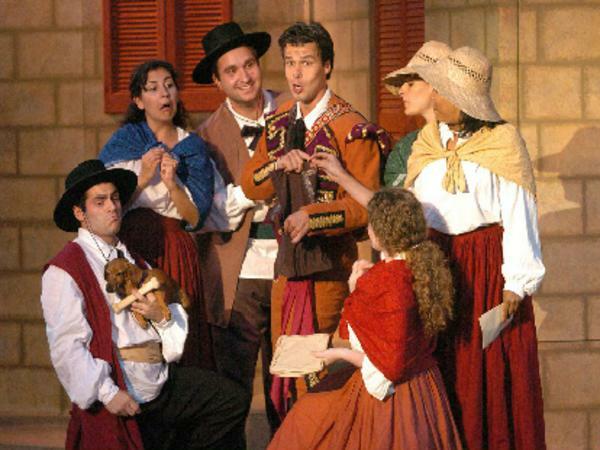 The Charlottesville Opera is another staple summer event in the area. This year’s performances will be The Marriage of Figaro and Into the Woods. Click here for more information. Other festivals and events in the Charlottesville area are sure to provide fun for everyone. Attention all BACON lovers! CURED: Central Virginia Bacon Festival is back and will be at the Sprint Pavilion on July 21. Taste bacon dishes from local restaurants, vote for your favorite, then wash it all down with a local beer. What could be better? Speaking of beer, the IPA JamBEERee will take place on June 9 at Starr Hill for all you IPA fanatics. Looking for something for more family-friendly? The iconic Albemarle County Fair will be July 26-28 at James Monroe’s Highland so you can let the kids loose and indulge in some good ‘ol county cookin’ and fun. Remember when we mentioned August is Virginia Beer Month? 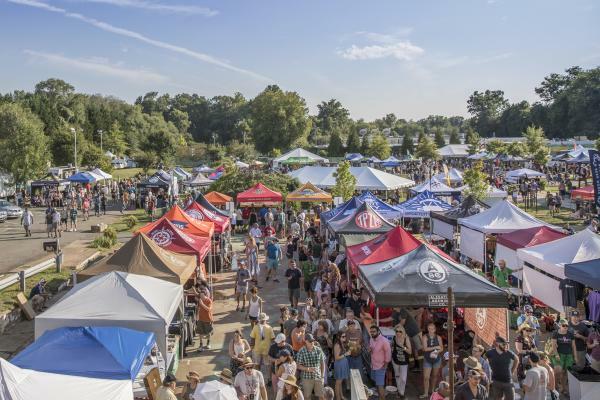 Yeah, the Virginia Craft Brewers Fest will be on August 18 in Charlottesville, and it&apos;s just as awesome as it sounds. So, ready to visit? Learn more and complete your trip plans at visitcharlottesville.org. We can&apos;t wait to welcome you to Charlottesville and Albemarle County this summer!